A similar accolade was bestowed on the city for 2015 by the New York Times. 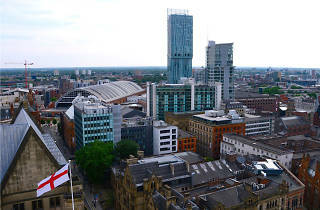 Manchester's variety of arts and culture venues such as HOME, the Whitworth and upcoming arts centre The Factory alongside shopping destinations such as Levenshulme Market, the Manchester Craft and Design Centre and the Northern Quarter and regular events like Pride and the Manchester Food and Drink Festival have all been named as reasons to visit the city. 'The one-time engine room of the Industrial Revolution has found a new groove for the 21st century as a dynamo of culture and the arts', says the guide. 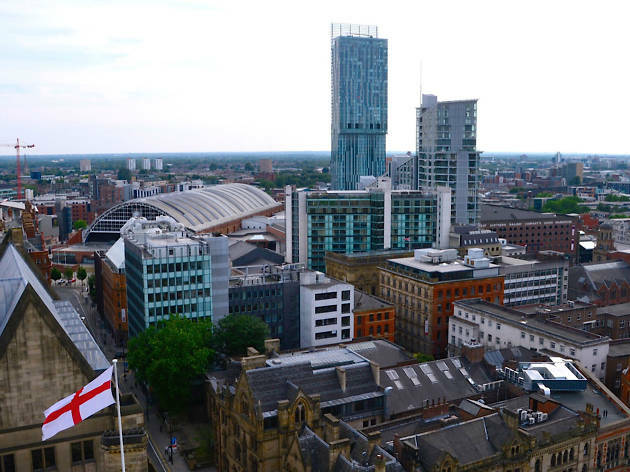 James Smart, Lonely Planet’s destination editor for the UK and Ireland, says Manchester should be recognised as one of the UK's most important destinations for travellers. 'Manchester has been transformed in recent years, with inspirational new openings, the reinvention of existing spaces and vast investment. Whatever experience travellers are after – culture, sport, shopping, nightlife – they won’t come away from Manchester disappointed,' he adds. Kaleigh is Community Manager for Time Out Manchester, Time Out Edinburgh and Time Out Glasgow. Some of her favourite things include halloumi, craft beer and cats. Follow her on Twitter at @kaleighpie.